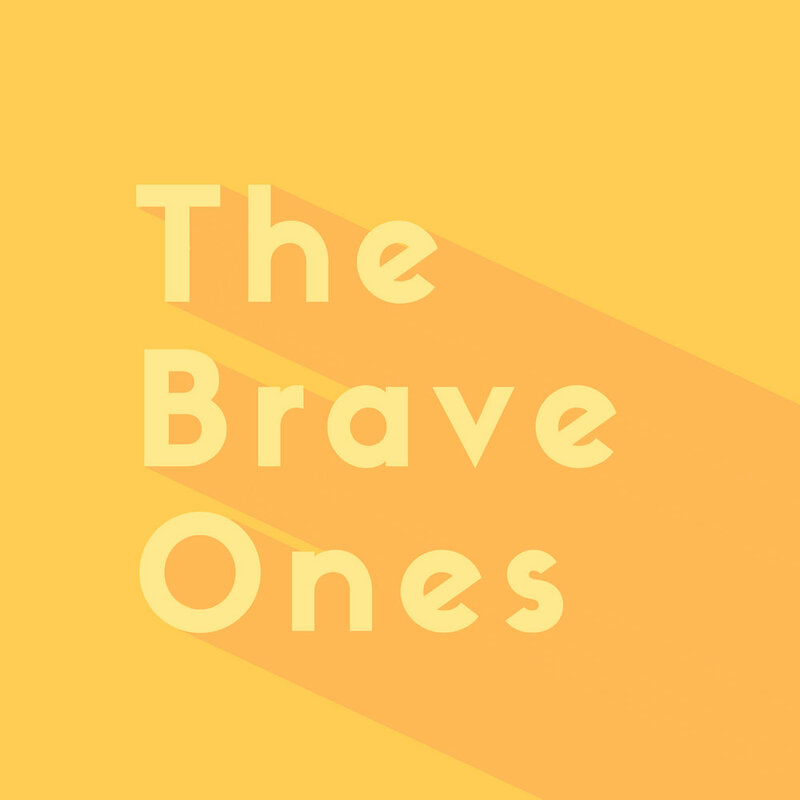 On this episode of The Brave Ones, Olivia talks with Dr. Gail Stearns, minister of the Presbyterian Church, professor and Dean of the Fish Interfaith Center at Chapman University, and author of the book Open Your Eyes Toward Living More Deeply in the Present. Dr. Stearns discusses her experience of embarking on a journey in a new city and a new career after difficult loss in her life. She says that we must look at unexpected changes in our lives as opportunities to grow rather than just disadvantages.